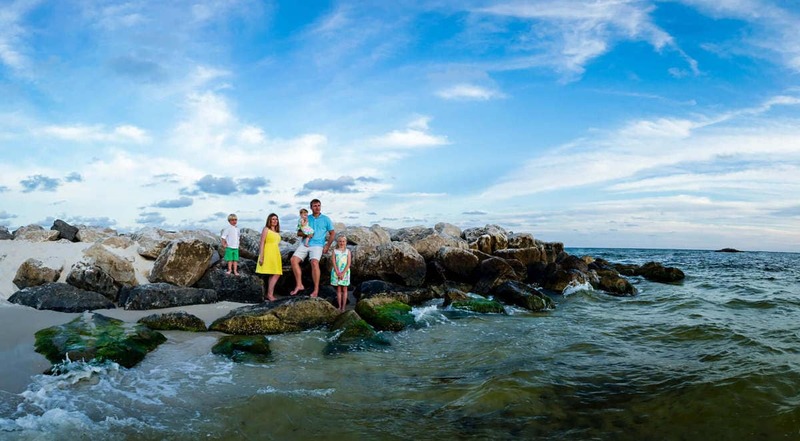 The Turners had incredible Family portraits in Orange Beach Alabama. And, we were lucky enough to be a part of it all. Their vacation beach portraits were picture perfect. Along with wonderful weather and epic images we found a few new friends. At 8 years, 3 years and 11 month old these cuties kept Jason on his toes. Jason had to dig deep into his childhood well, maybe not so deep, to find the perfect inspiration for a fun filled session. I think he found the perfect way to bring out all the personalities of our new found friends. The recipe is secret, but we can share a few key ingredients. 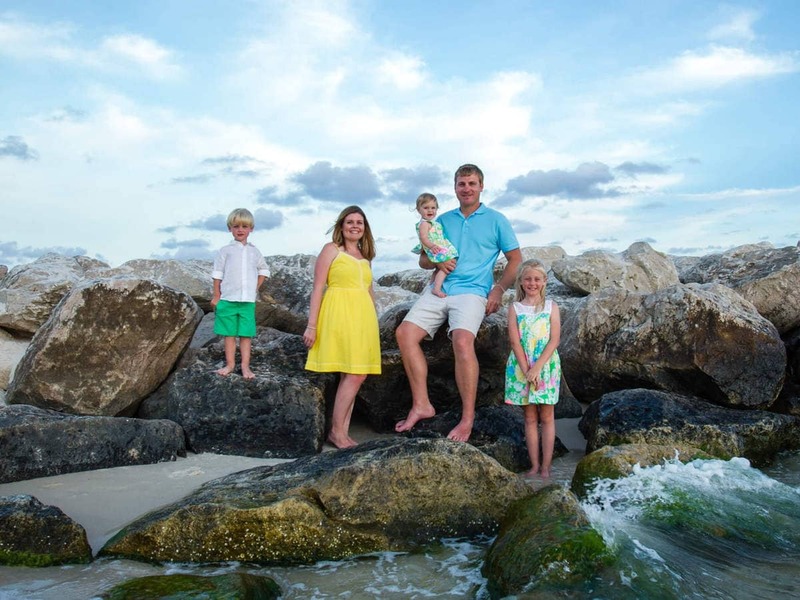 Start off with a little sprinkle of fun, then add a dash of great weather, mix in a pinch of personality, then baste heavily for an hour on the sugar white beaches of Orange Beach Alabama. Then sit back and enjoy the best vacation beach portraits evah! Alas, there was no Stork. 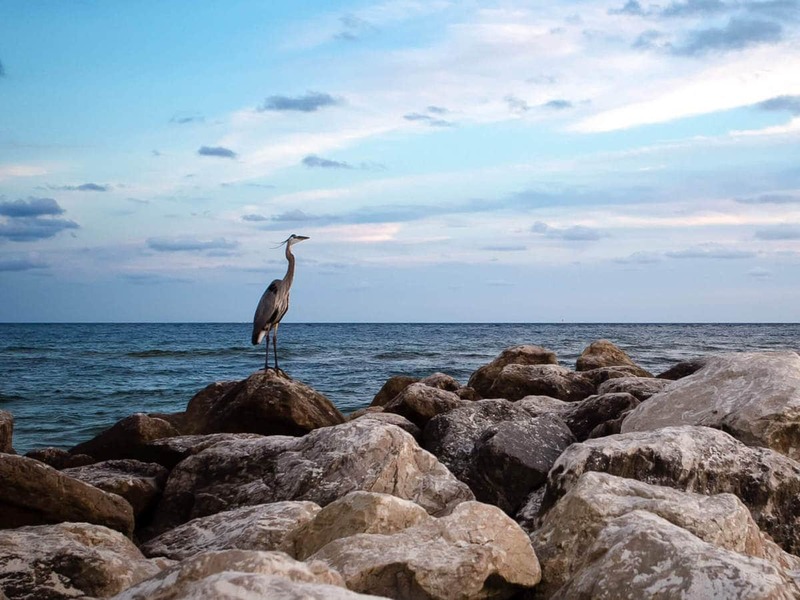 Just a member of the Orange Beach Alabama photo bombers association – Blue Heron to the layman. We hope to see this fun family again and maybe create a few more family portraits to brighten our day.